This Mother's Day do something completely different. Spend an afternoon laughing and enjoying each others company in a way you've never done before. 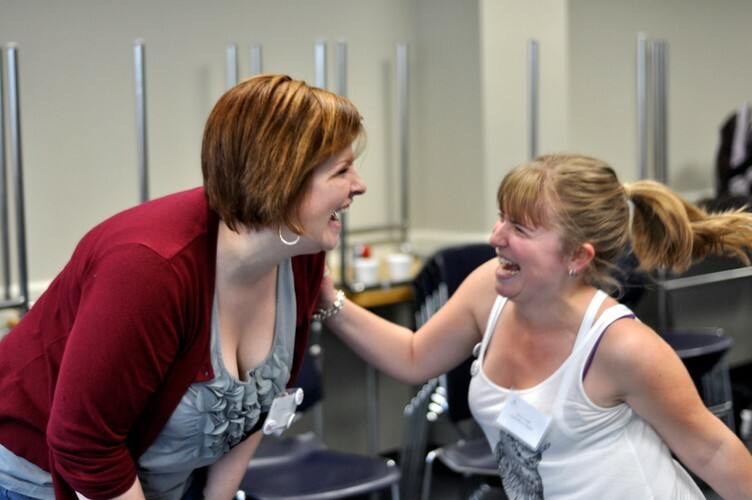 This workshop is entirely focused on having fun, feeling good and sharing laughter through easy to play improvisation games. The instructor is Patti Stiles internationally known for her improvisation classes which leave people feeling happy and inspired. No one is too old if you are young at heart!